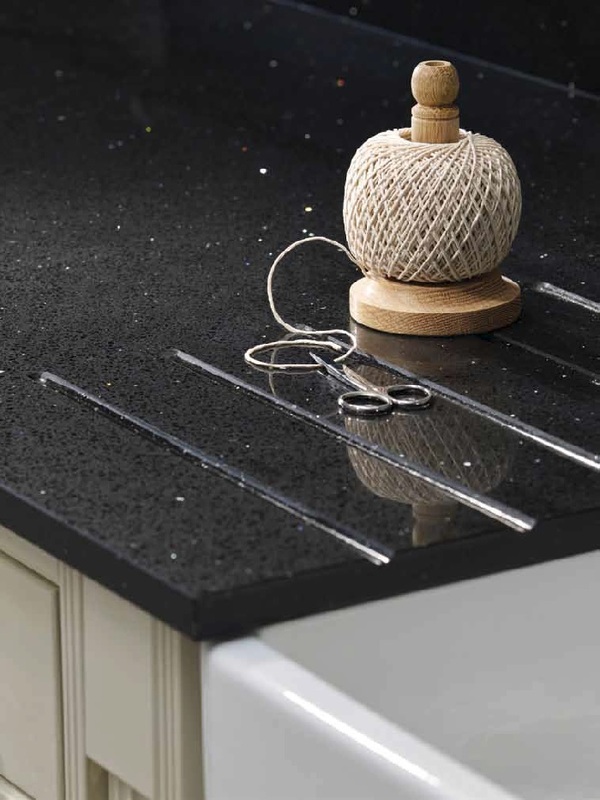 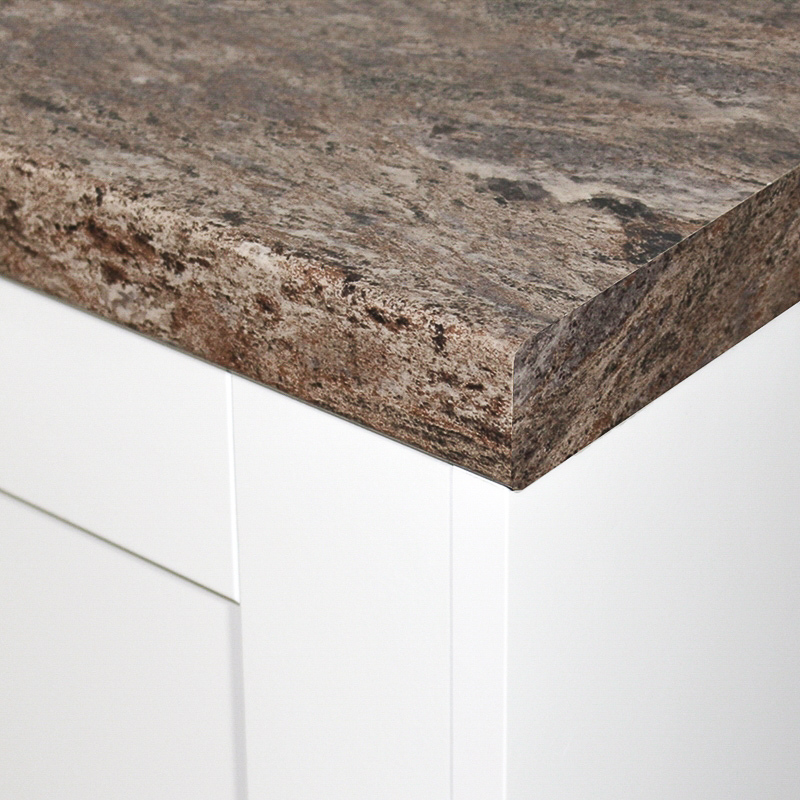 Granite texture worktops have a slight sheen a slight feel to the touch. 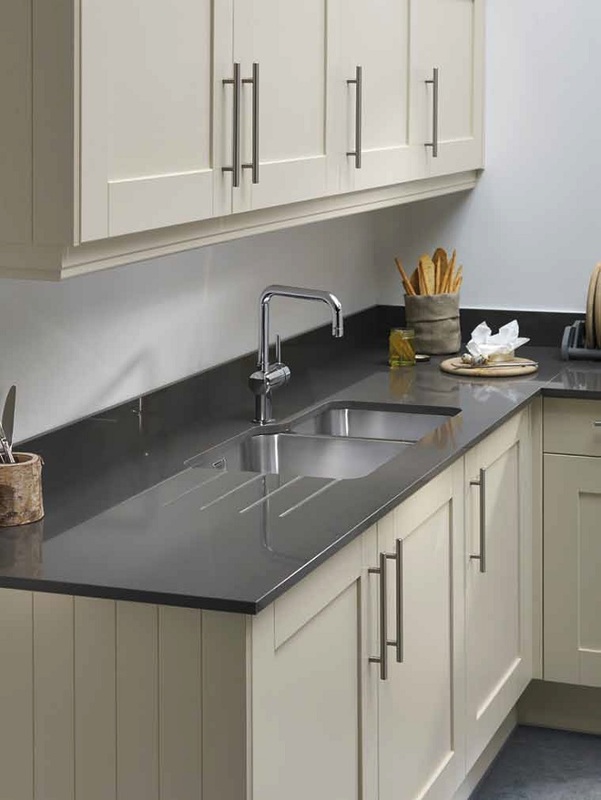 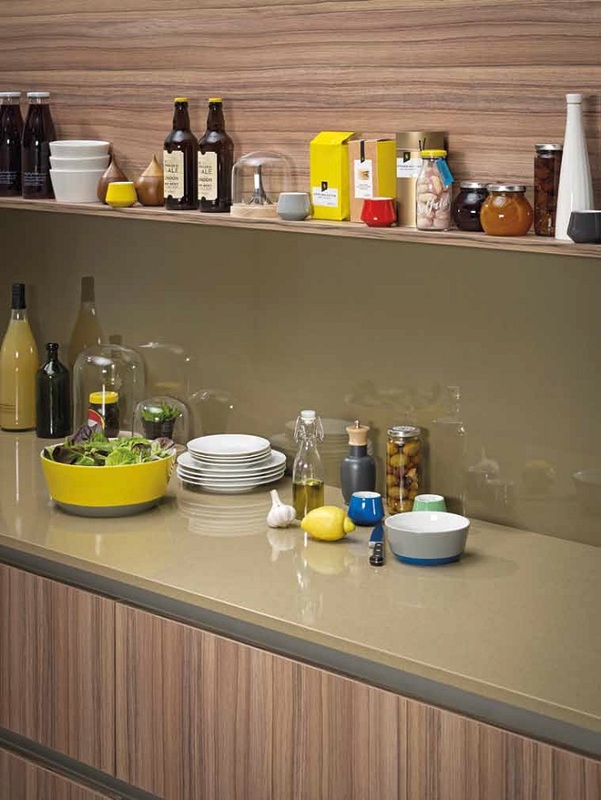 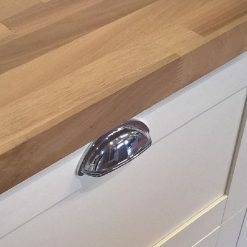 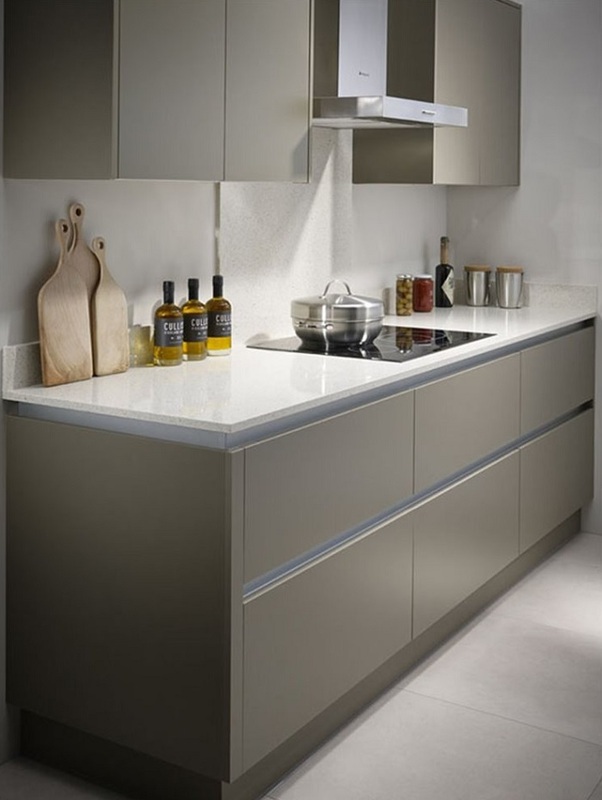 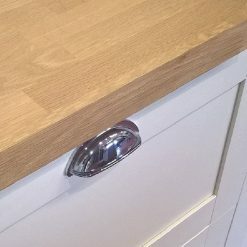 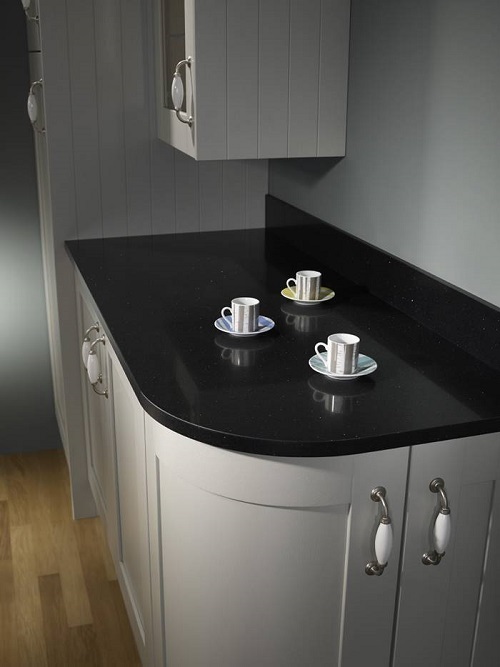 A very durable, hard wearing surface that’s perfect for giving your kitchen an authentic look. 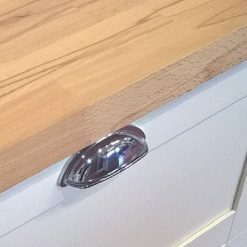 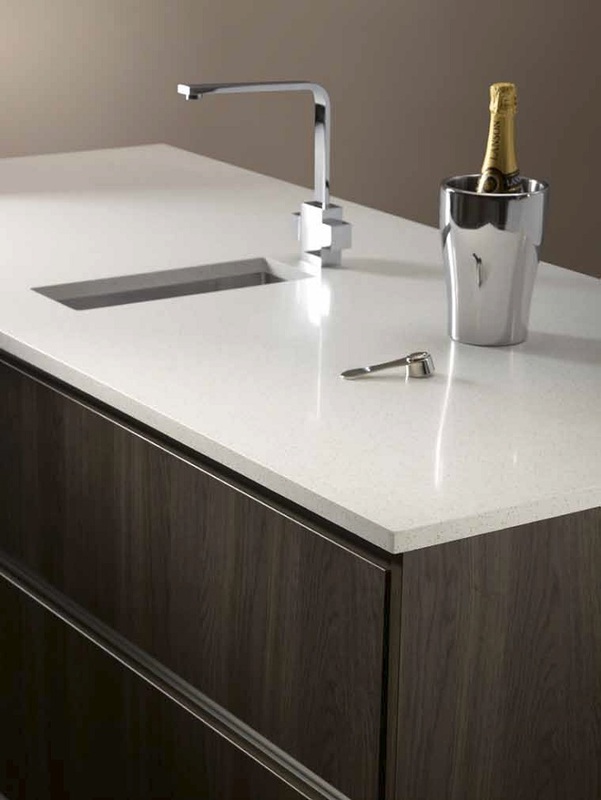 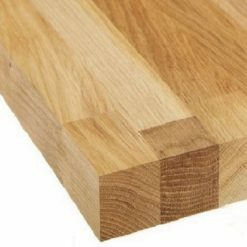 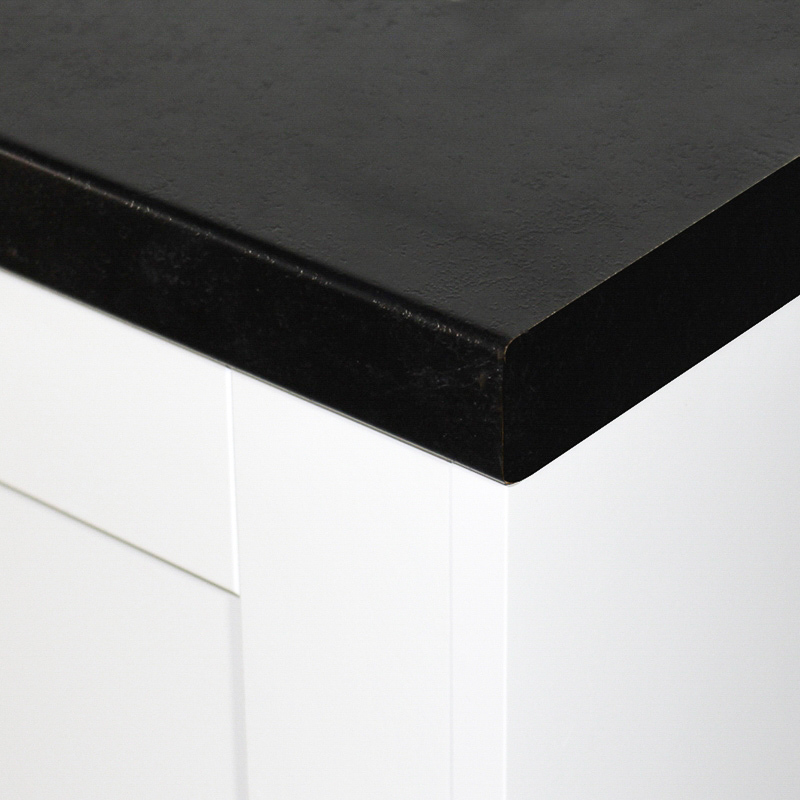 All our Omega worktops have matching upstands and splashbacks that are available to order today.